Fashion Bed & Daybed available through Z Modern Furniture Store In Alexandria Virginia. White Glove delivery available in Northern Virginia, Washington DC & Maryland. 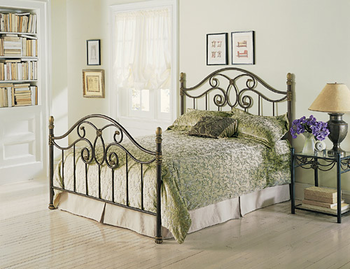 Shop Fashion Bed & Daybed Furnitures on our web site or Visit our Virginia (VA) or Washington DC Furniture Showrooms. Fashion Bed Group is the largest, and most innovative, supplier of fashion beds, daybeds, futons, bunk beds, bed frames, and bedding support products in North America today. Shop Online or Visit Our Virginia (VA) or Washington DC Furniture Showrooms. Fashion Bed Group was created in 1991 by consolidating three leading bed manufacturers.